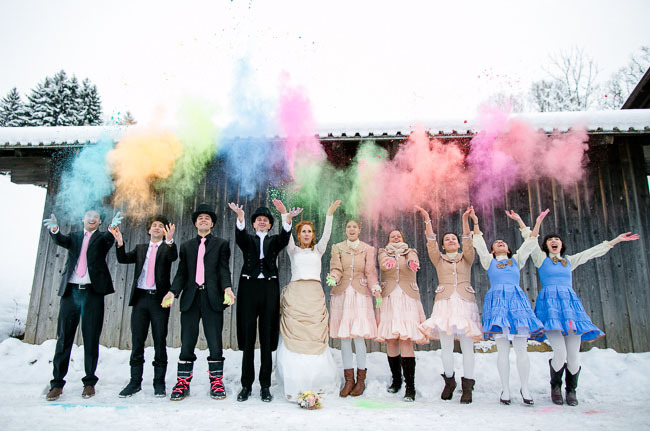 With the start of 2014 just around the corner, we thought we’d start the week with the top 10 weddings we shared on Green Wedding Shoes in 2013. These weddings were the most viewed, commented on, and shared on social media. 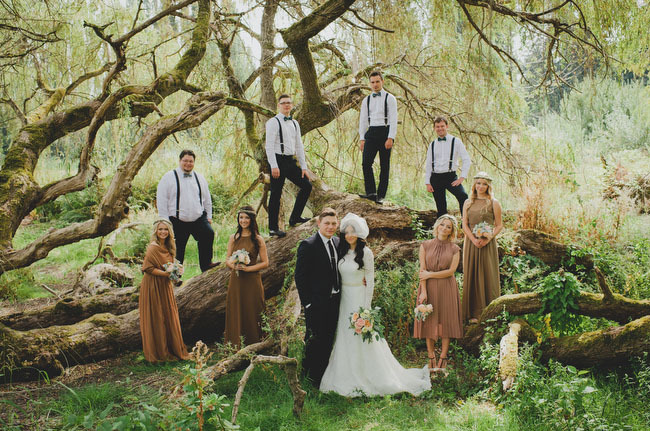 Looking back at the posts from the past year is always so fun for us….this year, we were especially happy to see how diverse our tops posts were geographically (from California, to Washington, to Australia and Austria to name a few) and how varied the styles were (from DIY to bohemian and even an elopement!). GWS is all about making your wedding all about you, so the variety of locations and styles is perfect for us to help inspire you lovely brides and wedding professionals. 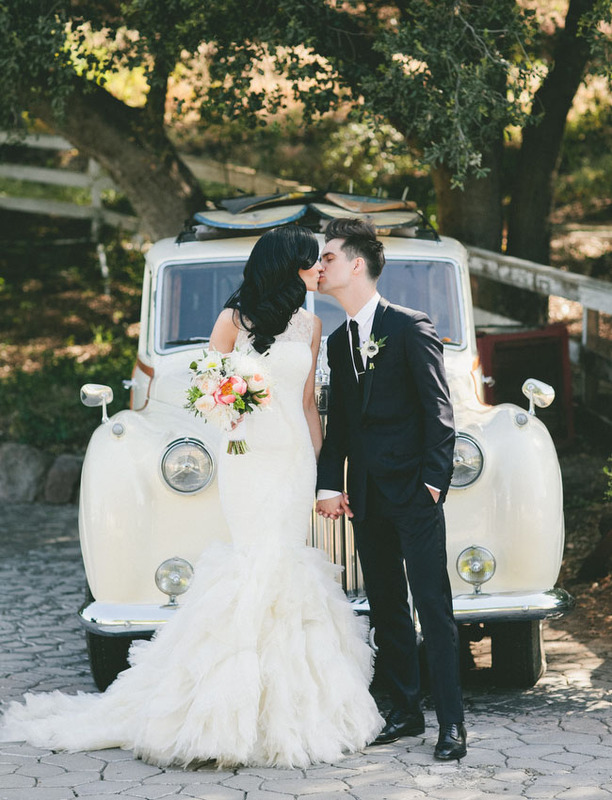 We love sharing all of the amazing weddings of our rad couples + talented artists….and we look forward to the great weddings we already have planned for 2014! So, here we go! Is your favorite on this list? 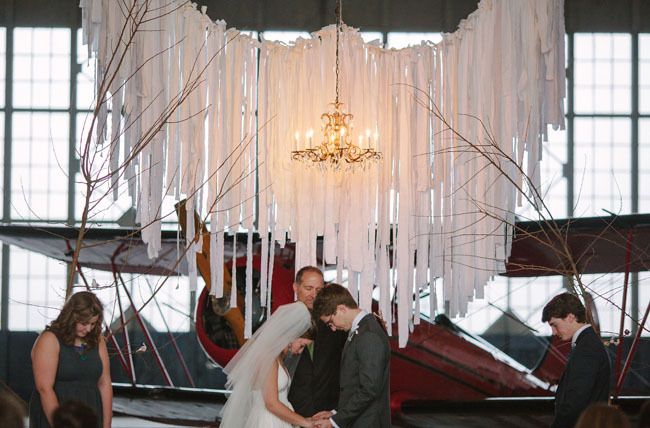 #7 Cortnie (of Canvas and Canopy Events) planned such a gorgeous winter beach wedding. Photos by Jose Villa. 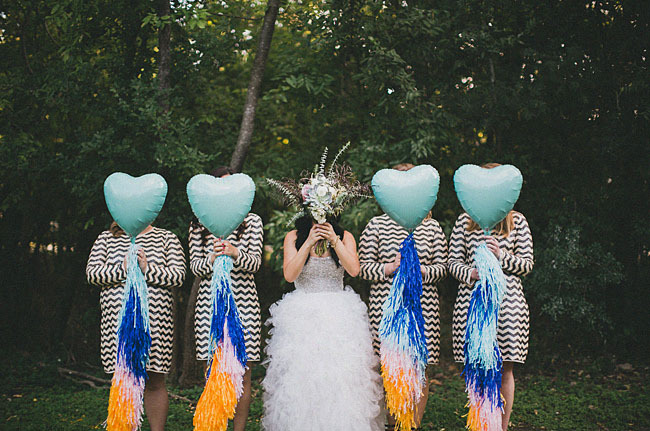 #2 This gorgeous Texas backyard bohemian wedding had some of your favorite bouquets + dresses. Event + floral design by Bryan Long Flowers & Events + photos by The Nichols. #1 And the most popular wedding? 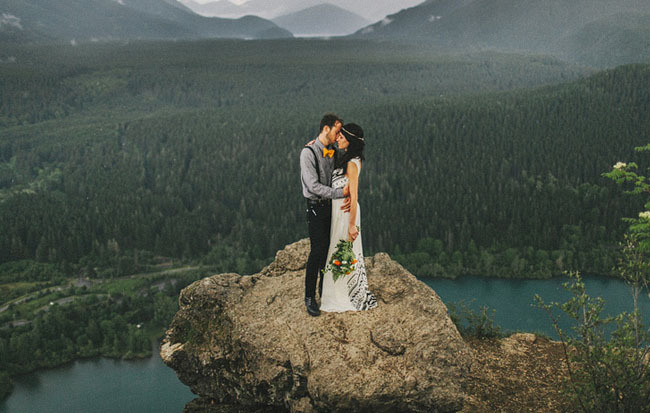 None other than this ultra romantic elopement at Rattlesnake Ridge in Washington with photos by Benj Haisch. All the weddings are gorgeous! 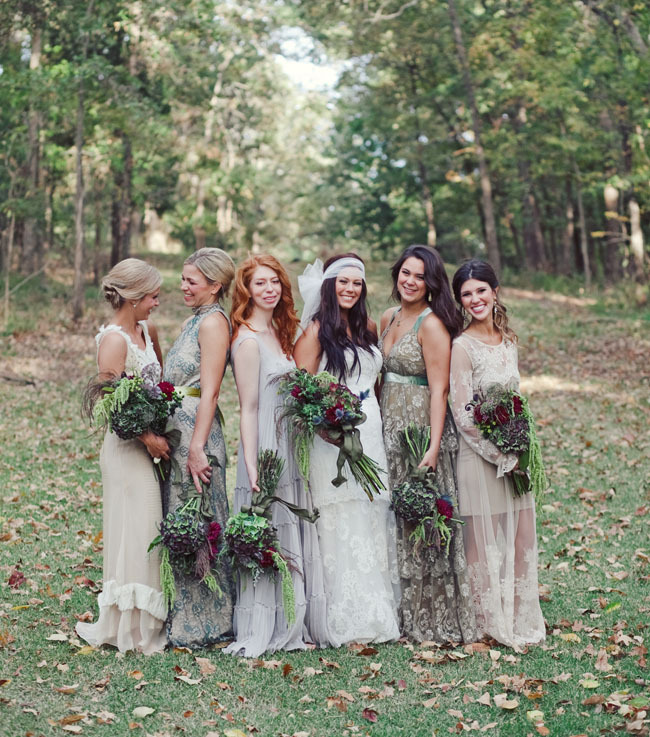 My favorite maybe is the backyard bohemian wedding… something very inspiring also for my weddings in Tuscany. Thank you and happy New Year! I’m proud to know a number of these incredibly talented photographers but since you’re asking, I’d say my favourites are #10, #8, #6, and of course, #1. Absolutely honored to be on this list. thanks so much, Jen. Here’s to an incredible 2014! What a treat to see Lindsey + Andrew’s bohemian wedding featured amongst the immense talent on this list! 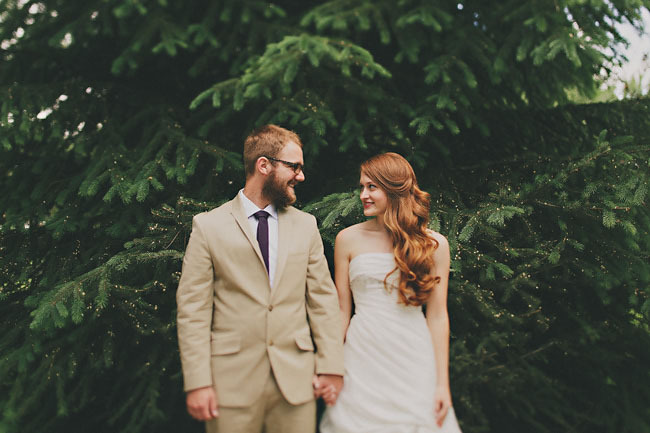 Thank you for including one of our favorite weddings of 2013 to document! The Alice in Winter Wonderland photo is fabulous. How fun!! !